A continuum of care options, all under one roof. 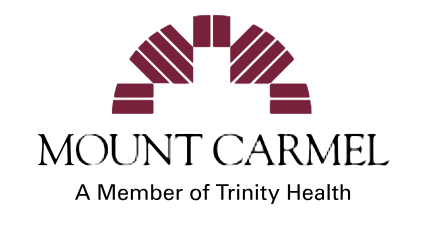 Mill Run Rehabilitation Center, Skilled Nursing & Assisted Living is Hilliard’s most esteemed and established provider, offering the only full continuum of care in the Hilliard area. 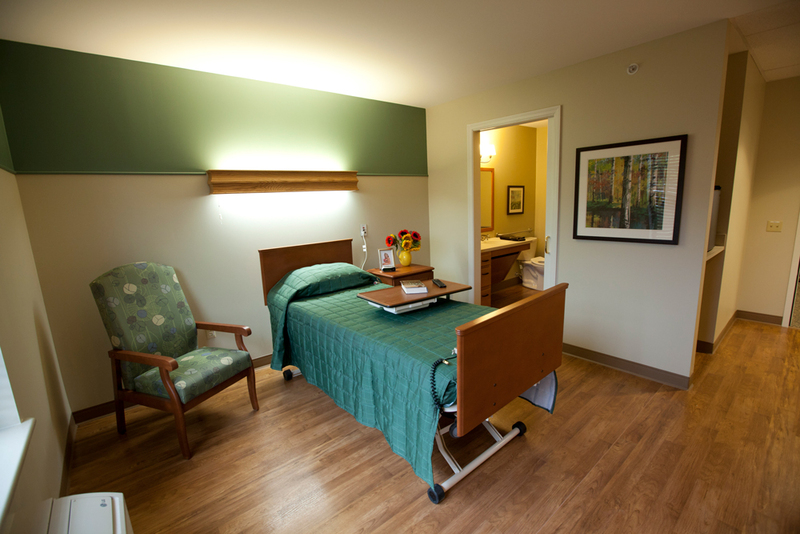 The center’s unique size of 66 well-appointed nursing and rehabilitation beds allows for a relaxing and comfortable environment. Three beautiful courtyards offer plentiful outdoor space for relaxation and reflection. 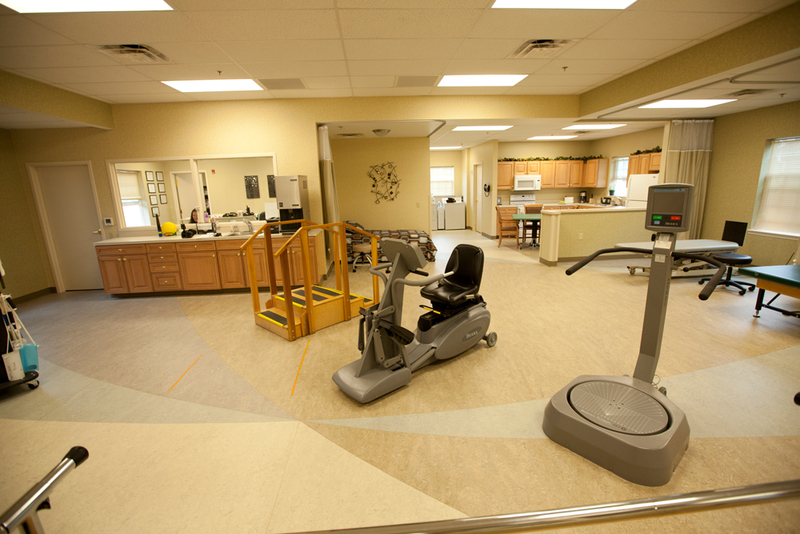 Located in Hilliard just off Fishinger Road, we offer short-term rehab stays, outpatient rehabilitation, assisted living and long-term care. Our staff is well known for its friendliness and each associate upholds a commitment to ensure that you have the best possible experience when you stay with us. Get to know us by learning more about what we have to offer or by scheduling a tour today. After being discharged from the hospital following an illness, injury or surgery, many people need rehabilitation to improve their function levels before returning home. That’s where Mill Run comes in. 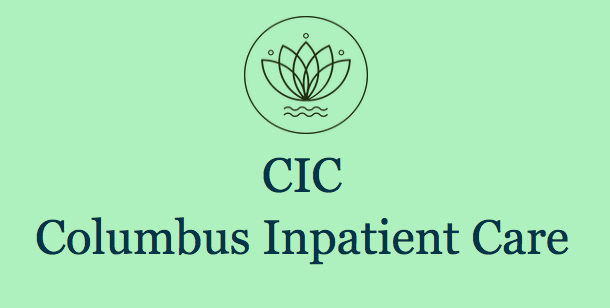 We have an experienced, interdisciplinary therapy team ready to formulate a personalized care plan to help you meet your recovery goals. Our comprehensive therapy services include physical, occupational and speech therapies. We work with you to help you regain independence and mobility so that when you return home or move to the next level of care, you’ll have a renewed sense of confidence and improved level of function. Mill Run has a full offering of hospitality services and amenities to make your stay as enjoyable as it is rehabilitative. A variety of accommodations are available in our rehab and nursing center, including 47 private deluxe rooms, many with walk-in showers. Mill Run offers spacious private assisted living suites that feature separate living, sleeping and kitchenette areas, as well as individually controlled heating and air conditioning, emergency call system, full private bath and walk-in closet. We encourage you to personalize your suite with your own furnishings. As a resident, you can make the most of delicious dining options, beautiful common areas, convenient services and a full calendar of activities. You’ll also receive any assistance you need with activities of daily living, such as bathing, grooming, dressing and medication management. We’ll work with you to create a tailored plan of assistance to support your independence. We pride ourselves on facilitating a comfortable, welcoming environment. 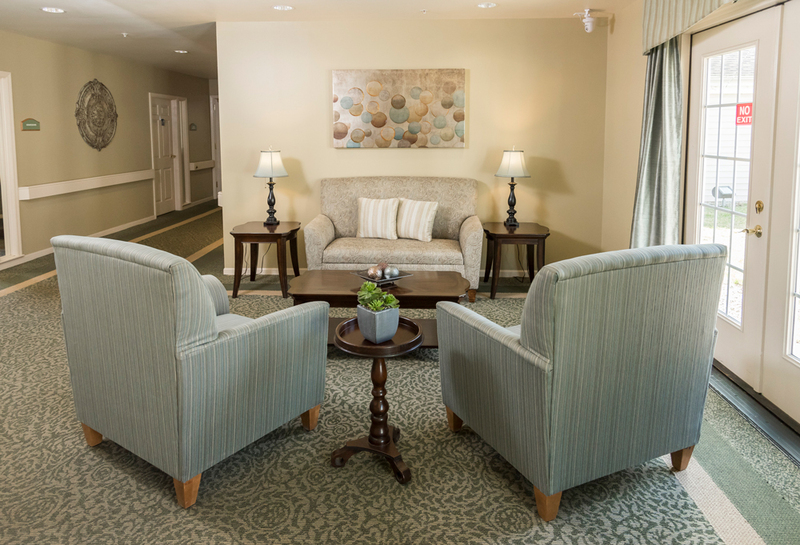 Whether you’re with us for a short-term rehab stay or have chosen to live in one of our assisted living apartments, our friendly staff will do everything they can to make you feel at home. We offer social and recreational activities every day of the week and provide hospitality services to meet your needs. You can also enjoy beautiful community spaces and outdoor areas. Invite your family and friends to visit—guests are welcome anytime with 24-hour visitation. If your parent is struggling with multiple activities of daily living (such as walking, eating, dressing or bathing), or has other complex health concerns, long-term care can provide the support they need on a daily basis. At Mill Run, we offer extended care residents assistance with daily living tasks, as well as medication management, proper nutrition and physician visits to make sure the resident’s medical needs are being met. As with all Mill Run residents and rehab patients, long-term care residents are welcome and encouraged to participate in the community activities and events. They also have access to Mill Run services and amenities. A good meal can make all the difference. At Mill Run, we believe that meals can nurture people not only physically, but socially and emotionally. That’s why we serve delicious meals in dignified dining rooms, where residents can enjoy time with each other or guests. We have both seasonal and bistro menus to give residents plenty of choice. In addition to being tasty, the food is also nutritious thanks to the input of our registered and licensed dietitians, who work hand in hand with our dining services manager. Other aspects of food and dining services include medical nutrition therapy, room service, snacks and pantries, guest meals and coffee service. "I don’t think you can receive better healthcare than at Mill Run. The food is wonderful. Everyone is encouraging and nice to each other. I would definitely recommend that my friends come here"
Our expert shares real-life examples of physical therapy, occupational therapy and speech therapy exercises for older adults. How can you tell if it’s time for assisted living for your parent? Here are four signs to look out for. Learn more about what services each community type provides. Since 1997, we’ve lovingly served the residents of Hilliard, Ohio. 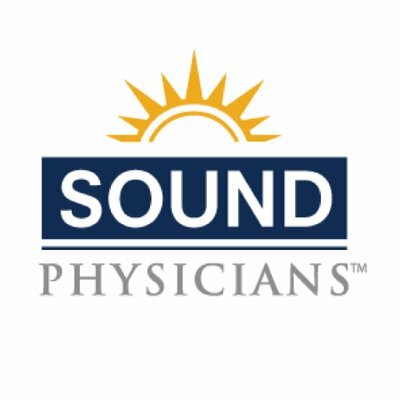 We believe in person-centered care, personalized services and fostering our employees’ commitment to their profession. We are part of The MacIntosh Company, which has seven locations in the central Ohio area. Learn more about our family of communities by calling or visiting us.